Welcome to Simply Birth. Immerse yourself. 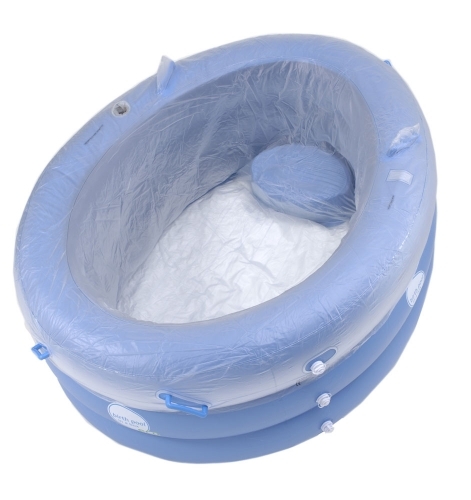 Supplying birth pools to women, hospitals and birth centres across Australia. Custom designed to fit both the regukar and professional Birth Pool In A Box. A box of 10 liners is suitable for doulas, Midwives, birth centres and hospitals who want value for money when buying in larger quantities. Copyright © 2019. Simply Births Pty Ltd. All Rights Reserved. Website Designed and Developed by Media Engine.